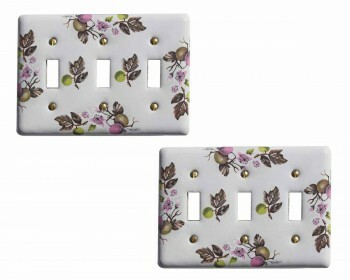 (2) pieces Porcelain tripple (3) toggle three (3) gang switch plate. 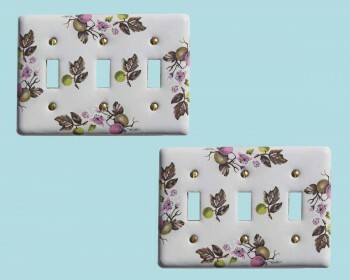 This elegant and durable apple tree wallplate will add just the right touch to your home. 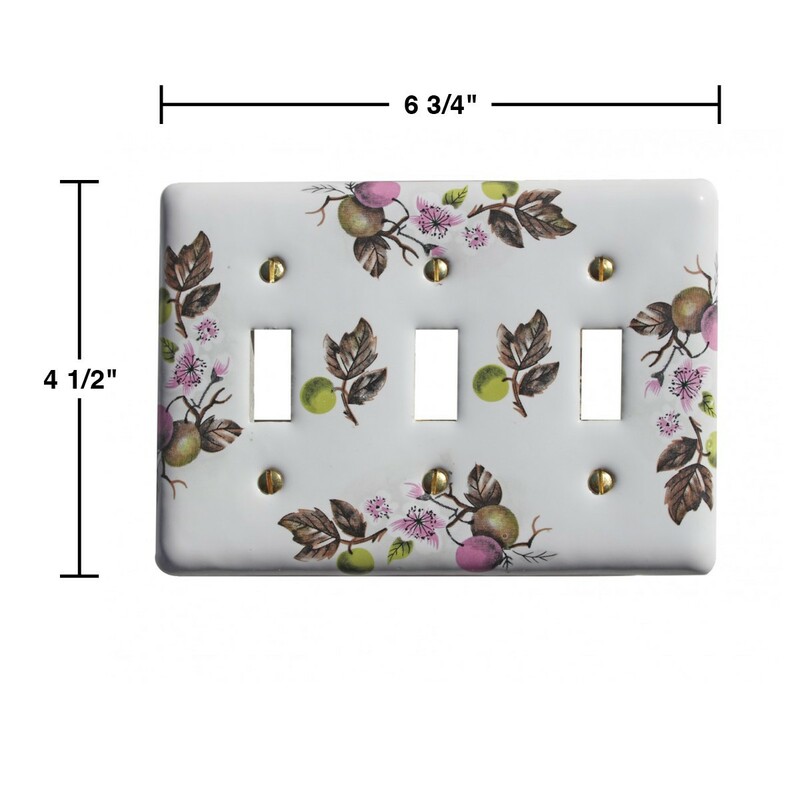 Mounting screws are included in your switchplate purchase.